If you have ever strolled through the Wynn hotel in Las Vegas, it’s possible you came across a certain smartphone store, went inside, then realized there is no way in hell you are about to drop $25,000 for a smartphone. Well, that store belonged to Vertu, an über-luxurious smartphone brand that is now being liquidated due to a reported accounting deficit of £128M. Considering how expensive Vertu phones are, we have hardly ever talked about them, except for that time they switched from a Nokia OS to Android. That was years ago, but every time I would walk by Vertu in the Wynn hotel (we’re in the area for CES each year), I’m always reminded that crazy-rich people need something better to spend their money on. 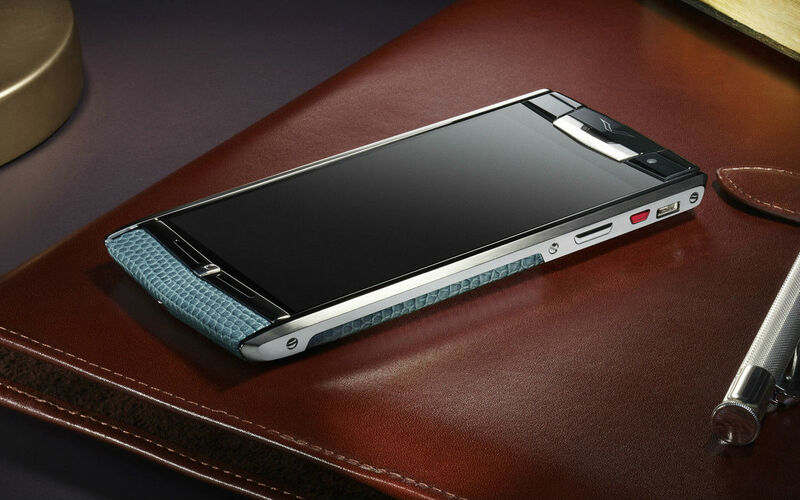 While Vertu devices would be decked out in precious metals and stones, the specifications of the devices would always be severely lacking — especially at the price point they are sitting at. For example, when Vertu switched to Android, the Vertu Ti cost about $10,000, but only came with a dual-core processor and 1GB RAM. For us Android folk, that might be a little insane, but if you’re pulling in Howard Stern or James Harden money, who really cares? Anyway, Vertu is going away and someone willing to drop that much money on a handmade phone with mediocre specs will just have to look somewhere else.